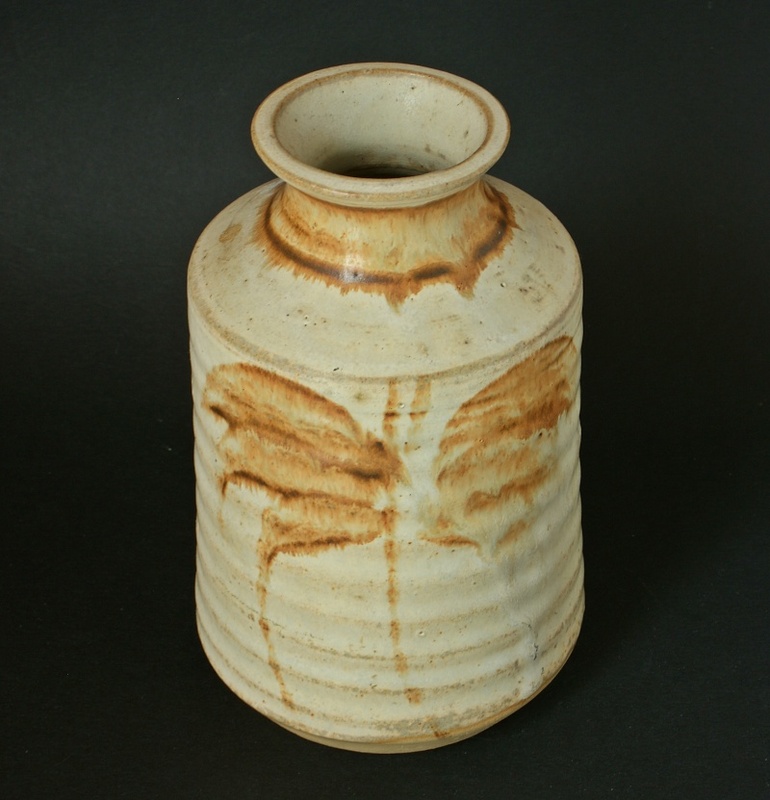 I'm back again and need help with this vase and marks. OK NaomiM and thanks for the reply. 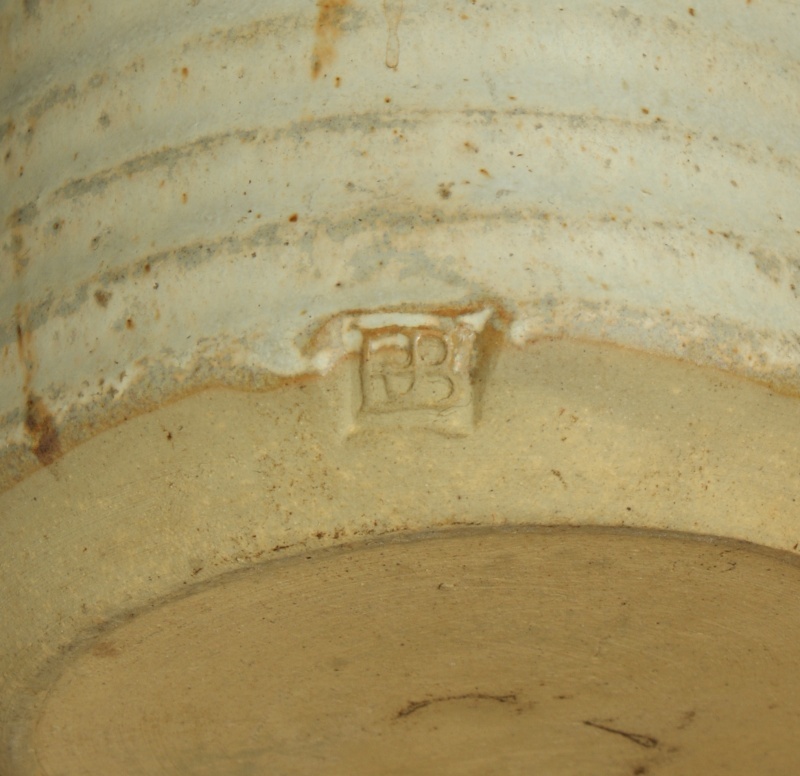 Finally ID this vase with a little help from Facebook British Studio Pottery Marks, made by (Ernest) Bernard Jones, Beaford in North Devon potteries.